Along with its many joys, pregnancy can be accompanied with its challenges: shoulder and neck aches, sore muscles, tight hips, low back pain, and difficulty sleeping. If you’re towards the end of your first trimester or beyond and looking for a way to ease these symptoms, look no further than yoga. Regular practise with a certified instructor will help build the strength and stamina required for the marathon of labour. There is also a strong centering component to yoga that helps mamas-to-be remain calm, feel in control, and manage their pain through breathing and meditative techniques. 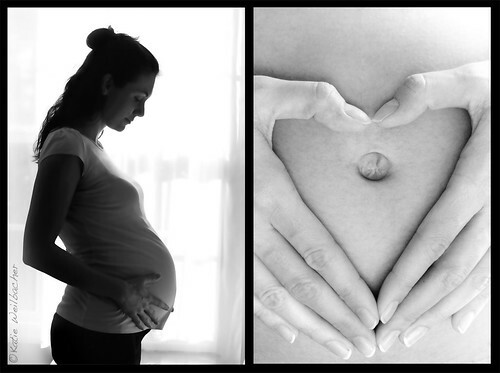 Yoga not only helps prepare the body for birth, it helps speed the recovery process. Regular yoga practise strengthens and stretches muscles, improves postural alignment (which helps to greatly reduce backache) and promotes good circulation and breath control. Pre-Natal Yoga is accessible to all yogis, regardless of their level of ability or length of time they’ve been practising. Make sure your instructor is specifically certified in Pre- and Post-Natal Yoga and make sure she is aware of any health or fitness concerns you have. Yoga is a beautiful opportunity to feel calm, become strong, and find your centre in a supportive environment. Join Genevieve, our certified Pre- and Post-Natal Yoga Instructor, as she guides mamas-to-be through eight amazing weeks of meditations, breathing exercises, and strength-building postures linked by softly moving stretches. Our next session begins Monday, January 13th. Please contact the Integrative Health Institute’s reception team for more information or to sign up at 416 260 6038. Genevieve came to yoga and natural ways of healing over ten years ago inspired by her own experiences with chronic pain management. Since then she’s visited 27 countries teaching movement, yoga, and Pilates to ages 10 – 65+. She is a certified instructor in both Yoga and Pilates. Genevieve has an MA in Geography (Health) and is currently pursuing her certification as a Registered Holistic Nutritionist. 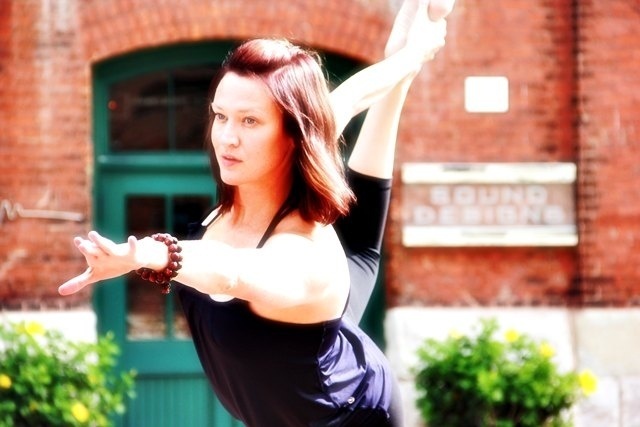 She’s also a contributing writer to Sweat Equity Magazine and the Roots Yoga Blog. Whether guiding a gentle pre-natal hatha practice or a rigorous detox flow class, Genevieve teaches with big energy, a dash of humour, and lots of oomph!